Join us for the packet pickup on Friday March 1, 2019 at Fleet Feet located at 945 Lake Murray Blvd, Irmo, SC 29063. We'll be open from 12pm - 8pm so come grab your packet and check out the latest in new running gear! 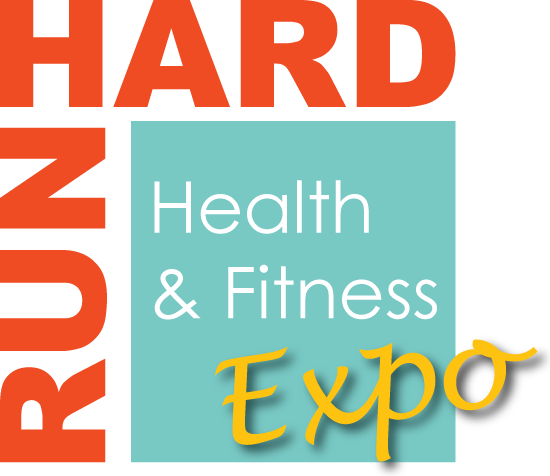 Interested in being an vendor or exhibitor for the Run Hard Columbia Marathon? Then come join us for a fun, exciting day of meeting new people and showing off your great products and services. We'd love to have you and we know you won't want to miss it! For more information, contact Stacy Kirkland.